The review of site plans, architectural drawings and fire-protection system plans are a major responsibility of the Fire Prevention Bureau as well as state and local Building and Planning Departments. 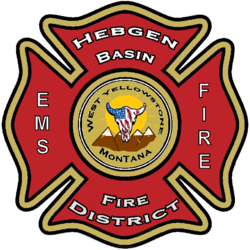 The Hebgen Basin Fire District works in conjunction with City of West Yellowstone, Gallatin County Planning, and Montana Building Department officials to conduct plan reviews of proposed commercial building, existing building expansion, changes in occupancy use, and residential subdivisions in the District and City of West Yellowstone. Field inspections are conducted to ensure that buildings meet local and state building and fire codes, including fire and life safety systems, for the safety of citizens and protection of the community’s economic infrastructure. The State of Montana, City of West Yellowstone, and Hebgen Basin Fire District have adopted and operate from the 2012 International Code Council. NOTICE: Beginning construction on a project or installing a fire protection system prior to the approval of plans by HBFD is done at a contractor's risk. No exceptions, special allowances or accommodations from code requirements will be granted for projects built out of compliance. 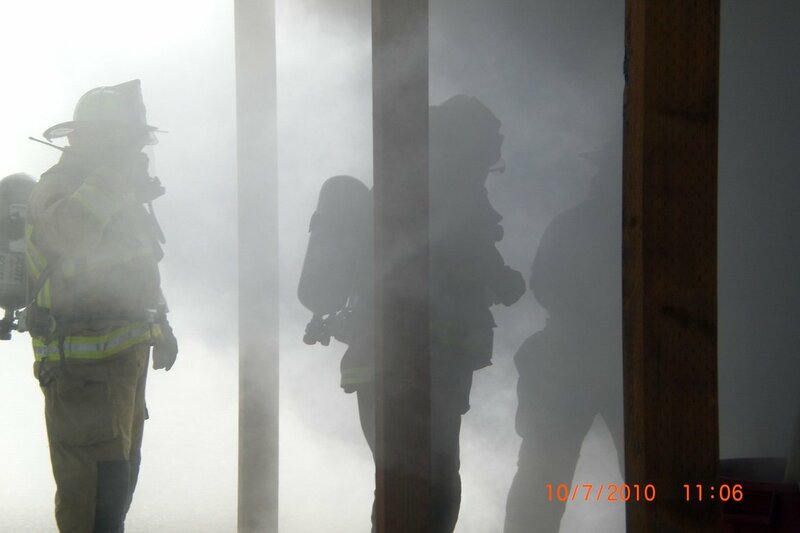 In accordance with Section 104 of the International Fire Code, the Hebgen Basin Fire District requires plan review for commercial properties and residential sprinkler systems. Plans for new construction or a change in occupancy use of an existing building, the installation and/or modification of an automatic fire-protection system, the installation and/or modification of a fire alarm and detection system and related equipment, plans for minor and major subdivisions and rural fire fill sites shall be submitted to the HBFD Fire Chief. Upon review, HBFD will issue a fire permit and charge plan review fees based on the adopted fee schedule. Plan review submittals require the following information.